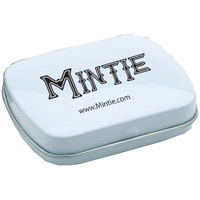 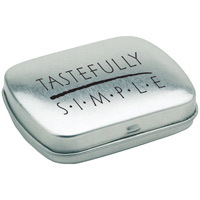 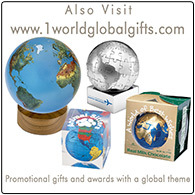 This square tin of mints offers you a great promotional gift giveaway for customers and potential clients. 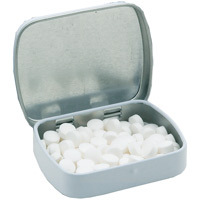 The recipient of this gift will be thinking of your company or organization every time they need to freshen their breath. Add your logo and text to the top of the tin. Holds approximately 100 sugar-free mints. Tin is available in 2 colors. 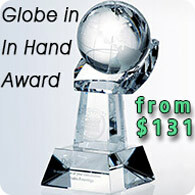 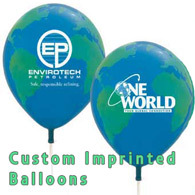 Great for corporate events and trade shows.